Contacta '1 to 1 hearing loop' systems enhance communication where conversations between two people take place. They provide clear communication with hearing aid wearers, especially where background noise is a problem or clear speech is restricted. A microphone is positioned to pick up the voice of the speaker; a loop-driver converts this into a modulated current which feeds a hearing loop This generates a magnetic field which can be picked up by hearing aids. 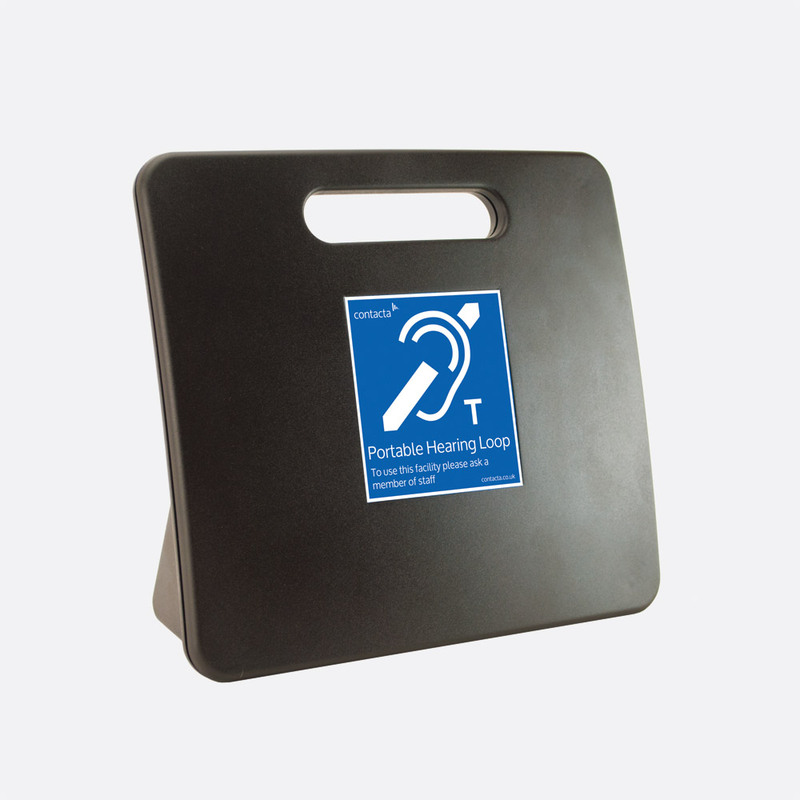 Systems are available for positioning above counter, or discreetly below counter, for use in environments such as banks, post offices, supermarkets or kiosks. 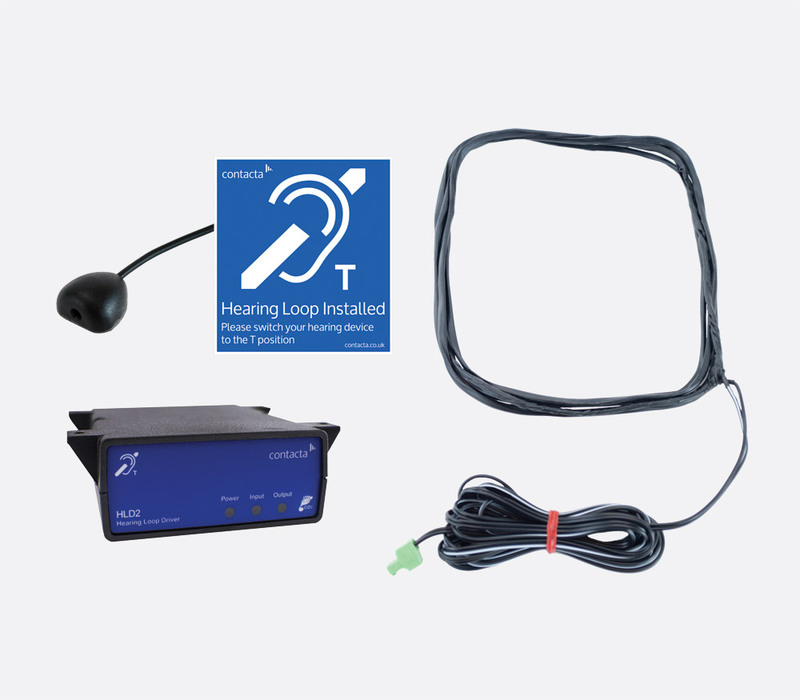 These include a microphone, an HLD2 loop driver, a hearing loop sign and a flexible loop aerial that can be bent to shape, allowing it to be tailored to many different counters. These systems all include a HLD2 hearing loop driver. This offers 2A RMS compliance current and 4V RMS compliance voltage at 1kHz, with a magnetic field strength distance of around 1.2m. A microphone input is positioned on the rear of the unit via a 3.8mm, 2-pole, detachable terminal block (Phoenix-style connector or 'Euroblock); the loop connection uses a connector of the same type. The HLD2 gives a frequency response of 100Hz-5kHz. An IL-AE99 induction loop aerial is provided for discreet under-counter positioning. Systems also include necessary fixings, user manual, and PS-55-01-UK power supply. These systems are available with the same microphone choices as the Under-counter systems and also include the same HLD2 hearing loop amplifier. 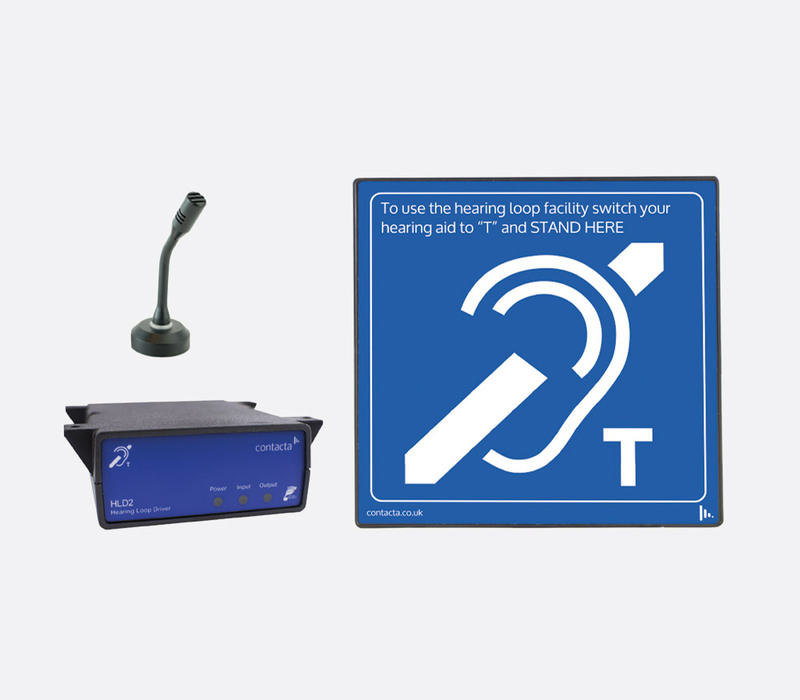 These systems are provided with an IL-AE97-00 Superloop aerial, an aerial built inside a 205 x 205mm blue hearing loop sign. This aerial can be positioned on a glass screen or other flat surface within 800mm of the user's hearing device. The aerial can also be used freestanding in conjunction with the optional IL-SD01 desk stand. Systems also include necessary fixings, user manual, and PS-55-01-UK power supply. This is a mobile solution for instances and environments whereby static loop systems cannot be placed. Powered by internal NiMH battery pack, it offers up to 4 hours use for constant speech and up to 48 hours standby mode. 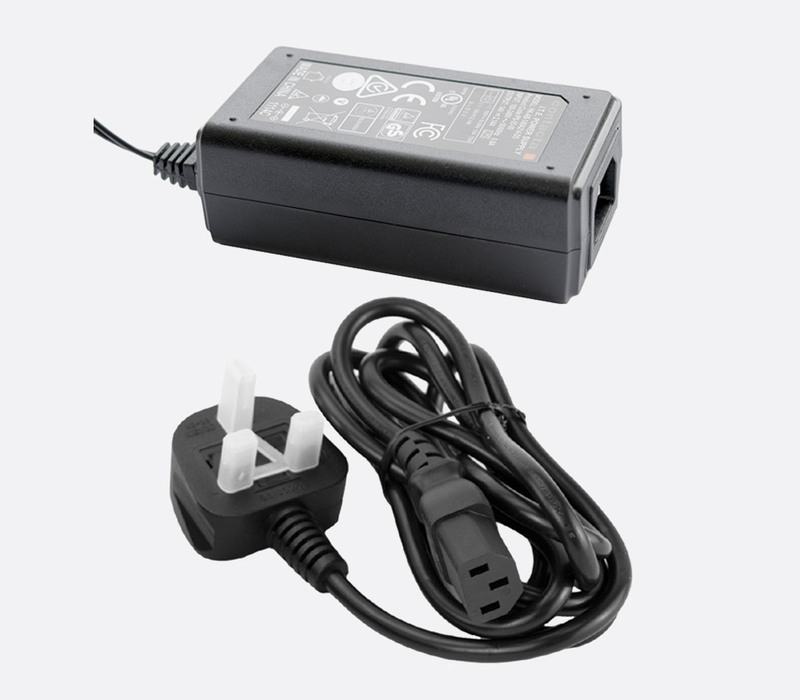 The IL-PL20-2 can also be powered and charged with the included 18V DC power supply with 2.1mm DC jack. It offers a magnetic field strength of up to 600mm and uses audio processing for compression and noise gating. 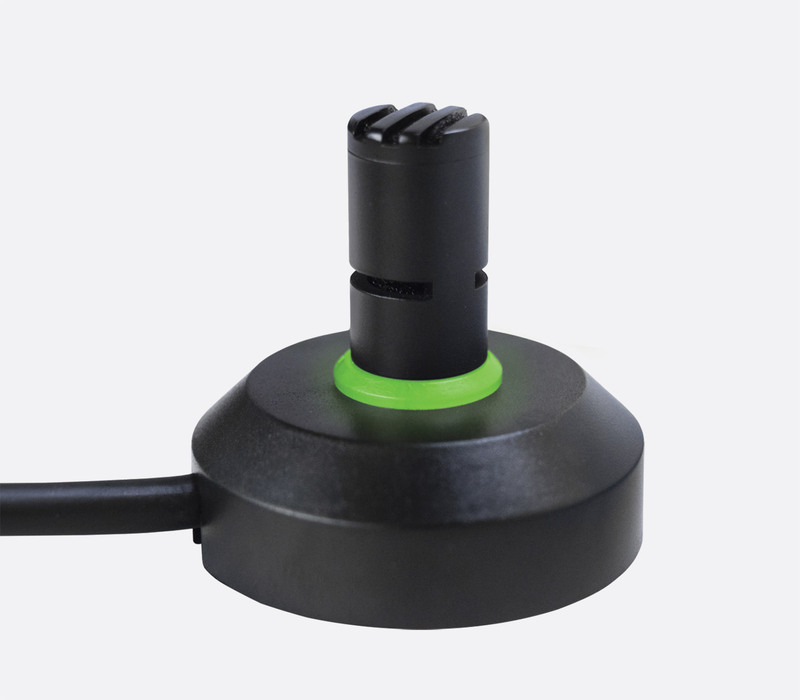 The optional IL-PL21 small boundary microphone can be used via the 3.5mm mono jack input. This measures 250 x 275 x 110mm (HxWxD) and weighs1.6kg. 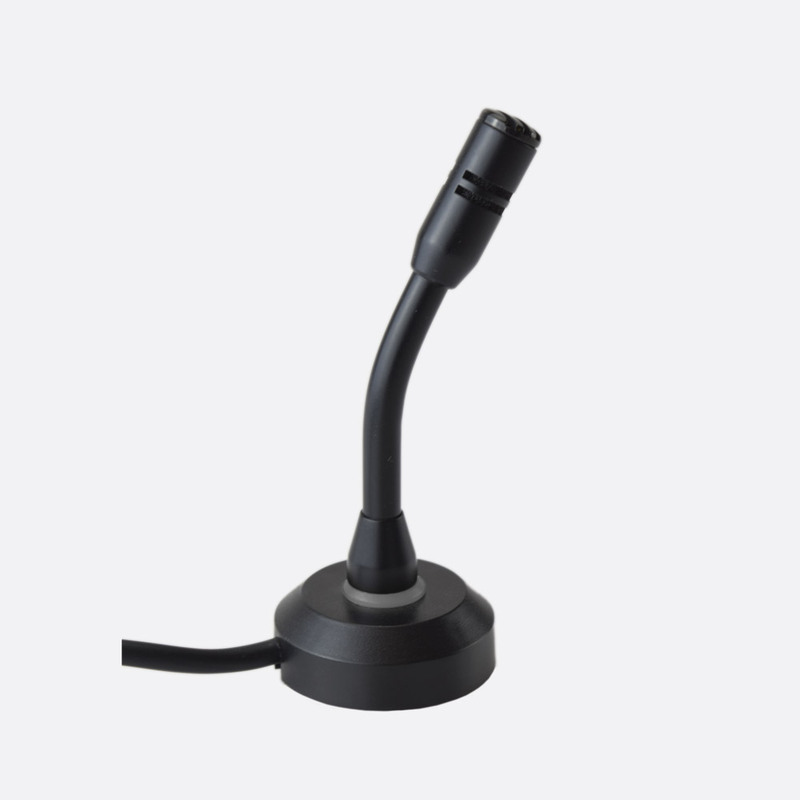 The STS-M70 Mouse microphone is for inconspicuous installation to tills or computer screens or where the environment has limited counter space. An attached cable of 2m provides the connection to the hearing loop system. Installation can be made using double sided tape or similar adhesive mounts. Dimensions: 12x24x25 (HxWxL) mm. Weight: 26g. STS-M72, STS-M73, STS-M98 types are noise cancelling and may be screwed down or mounted to a flat surface using a self-adhesive pad. The cardioid microphones offer a frequency response of 70Hz-1kHz with a sensitivity of -46dB V (at 1kHz). Dimensions: 70x40x100 (HxWxL) mm. Weight: 65g, plastic stem; 80g, metal stem. These are intended to be attached to a computer screen or till. 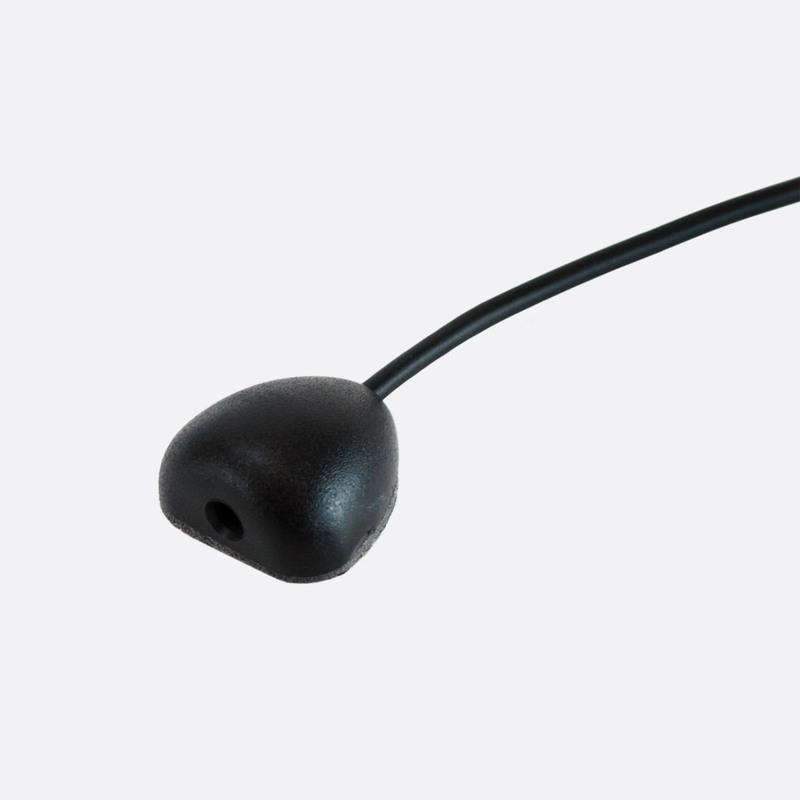 The base STS-M74 is a miniature microphone head with a captive cable exiting from the in-line threaded connector tube, supplied with a fixing nut. The STS-M74-01 is a similar head fitted to a round base. The STS-M74-02 and STS-M74-02-B are a similar head, fitted to a right-angled bracket with a fixing screw. These cardioid microphones offer a frequency response of 70Hz-14kHz and a sensitivity of -67dB (at 1kHz). Dimensions: 70x40x100 (HxWxL) mm. Weight: 65g. The IL-RX20 Loop Listener is a compact listening device designed for use and interaction with hearing loop systems whereby an engineer can listen to the hearing loop system as though they were wearing a compatible hearing aid switched to the 'T' position. The two included alkaline AAA batteries will give more than 100 hours life; a rotary volume control doubles as on/off switch. An LED illuminates to signify power on. The included headphones are connected via 3.5mm jack socket located on the top of the IL-RX20. Dimensions: 240x165x40 (HxWxD) mm. Weight: 550g, with headphones. IL-AE97-00, Superloop Aerial within 205x205mm blue hearing loop sign. IL-SD01, Desk stand for IL-AE97-00 Superloop Aerial, IL-AE99, Induction loop aerial (copper wire).